We are a non-profit non-governmental organization, committed to the promotion and development of education in Science, Technoloy, Engineering, Arts and Mathematics (STEAM) directed towards children and youth at a national level, through the support of innovative educational programs. - EQUIP PUBLIC SCHOOLS WITH ROBOTICS LABORATORIES. - ORGANIZE STEAM COMPETITIONS: WRO, SCIENTIFIC FAIR, FLL. and changing the lives of thousands of children as well as the future of our country. With your help we can change the equation of poverty in Panama, eliminating the circle where limited access to 21st century education does not allow children from lower income families to prepare for well-paying jobs in the future. The programs we support spark passion for innovation in STEAMs in the minds of children and youth. Develop a structured thinking in problem solving as well as a spirit of leadership. Organizing competitions so that children from all over the country celebrate their knowledge and can represent Panama internationally. Equipping public schools with STEAM laboratories, which allow children to learn Programming, Robotics, Mathematics, etc. 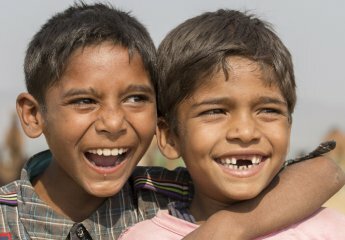 WHY IS IT IMPORTANT TO DEVELOP CSR PROJECTS FOCUSED ON STEAM? 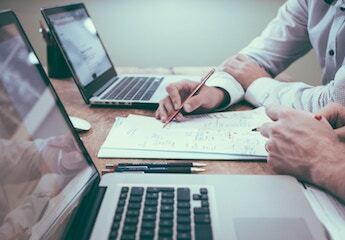 Investing in STEAMs as part of your CSR program not only has a social impact, but in the medium term it allows you to increase your ROI by investing directly in the formation of the country's Human Resource. It helps us raise the level of knowledge and critical thinking of our students. It provides an urgent need to increase the level of professionals in the sciences, including medicine and the health care sciences. 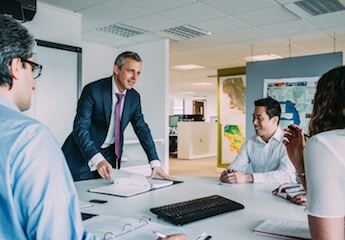 Improves the competitiveness of companies by increasing the level of mathematical knowledge and solving problems of students / future employees of companies. 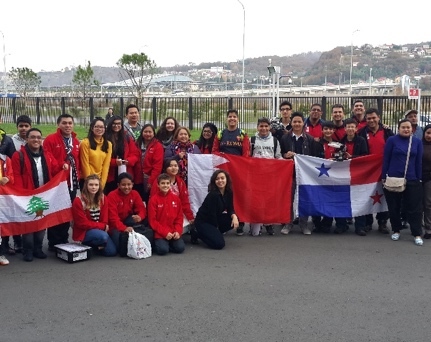 In November 2014, we sent our first team to the World Robotics Olympiad held in Sochi, Russia. 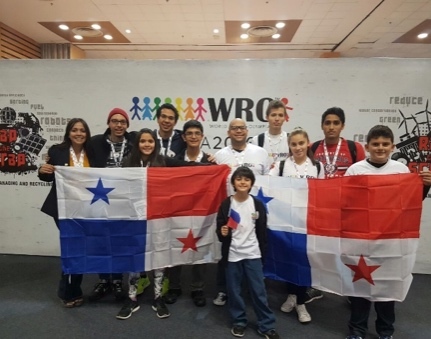 A group of parents became the first to believe in Panama and our children, supporting the first two teams representing Panama participating in the World Robot Olympiad. 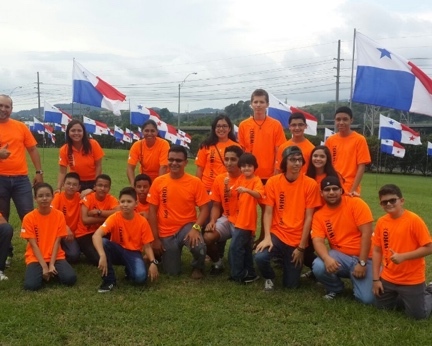 In September of 2015, we held the first National Robot Olympiad WRO Panama 2015, achieving the participation of 120 national teams. In this edition, children and youngsters from 7 to 18 years old competed, achieving the classification of 6 teams that went to represent us in the World Olympiad celebrated in the month of November in Qatar. Our second National Robotics Olympiad was held at the City of Knowledge with the participation of more than 450 children distributed in three categories and 145 teams. Five teams classified of which 4 could travel to represent us at the World Robot Olympiad in New Delhi, India. We achieved an excellent participation by staying at number 32 worldwide of a total of more than 20 thousand teams. Be a volunteer in national competitions. Organize local events to prepare for competitions. Start or train a team to participate in any of the competitions. ©2019 Fundación Nacional para el Desarrollo de las STEAM. All rights reserved. Thank you for helping us to change the education and the future of our country. Your contribution is deductible in the Republic of Panama in the declaration of income of the donor. Resuelto N. 278-PJ-278 de 13 de octubre de 2017.